Firstly may we take this opportunity to congratulate you on your forthcoming celebrations, and wish you all the best in your future lives together. 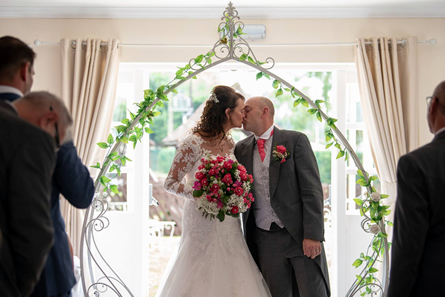 The most important day of your life deserves the utmost attention, and here at The Gardeners Country Inn we pride ourselves in delivering the highest of standards and making your special day everything you have always dreamed it would be. 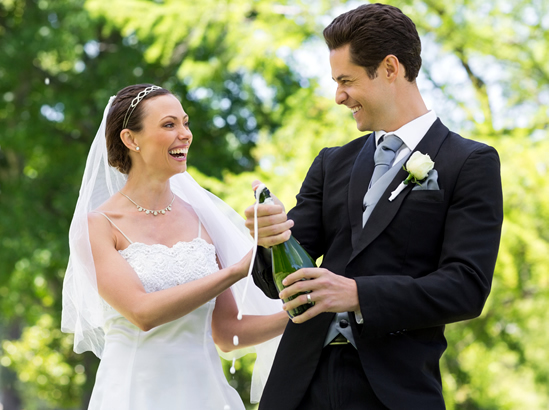 Our charming country pub, set among the tranquil countryside of East Yorkshire is the ideal location for a warm and intimate wedding. 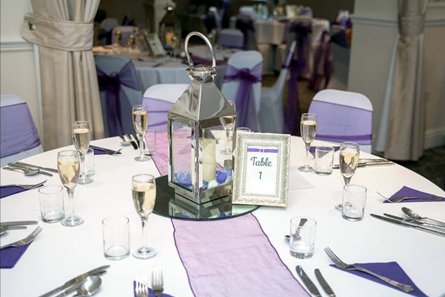 Contact us at the Gardeners Country Inn to view our superb wedding venue. 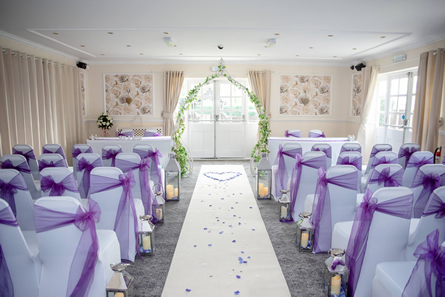 Book Your Wedding By The End of February 2019 and Pay £250 Initial Deposit and £250 6 Weeks Later! 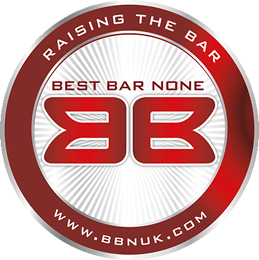 Also - enjoy a free overnight stay, meal for 2 and bottle of Prosecco on/around your 1st anniversary!